DHS Blood Drive was a great success! Thank you to everyone who helped and gave blood! 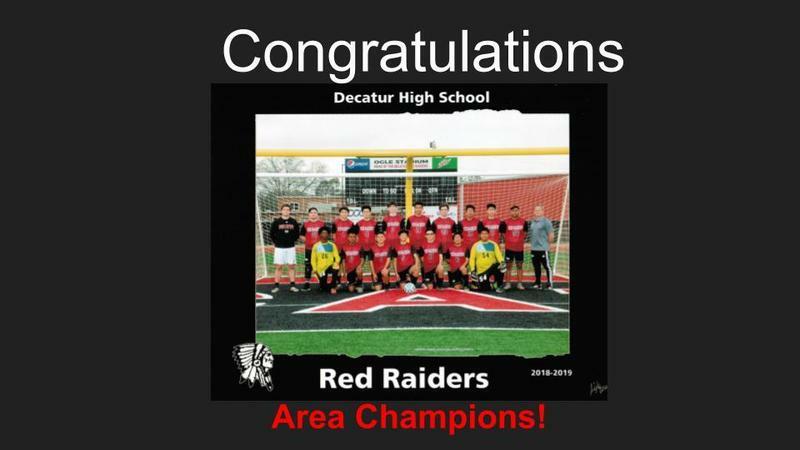 Congratulations to the DHS Red Raider Soccer Team - Area Champions! Congratulations to the DHS Girls Tennis Team for their win at the tennis sectional tournament! 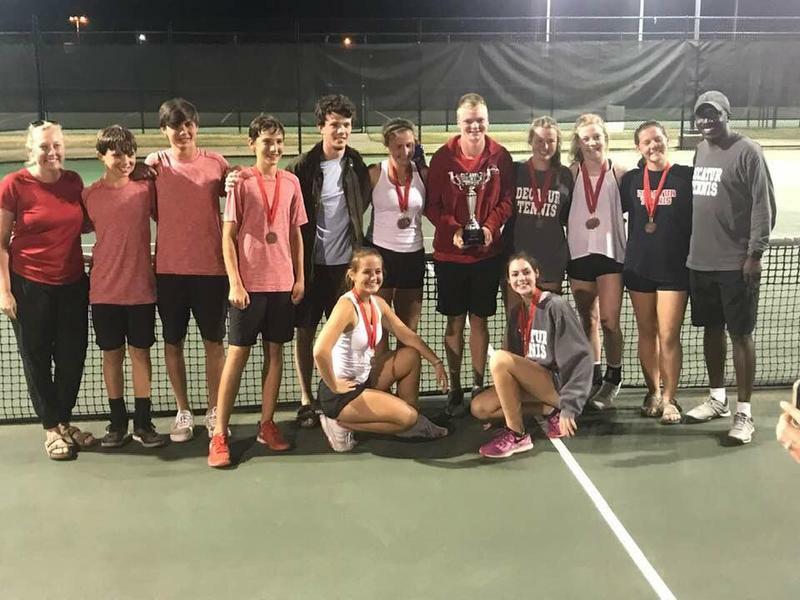 We are so proud of our Boys and Girls DHS Tennis Teams! ACT test will be given at DHS on June 8th, 2019! 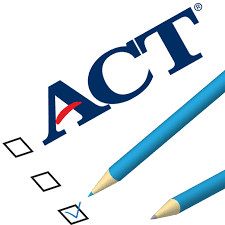 Check the ACT website for additional information! Join Red Raider Drama Team for the upcoming play! 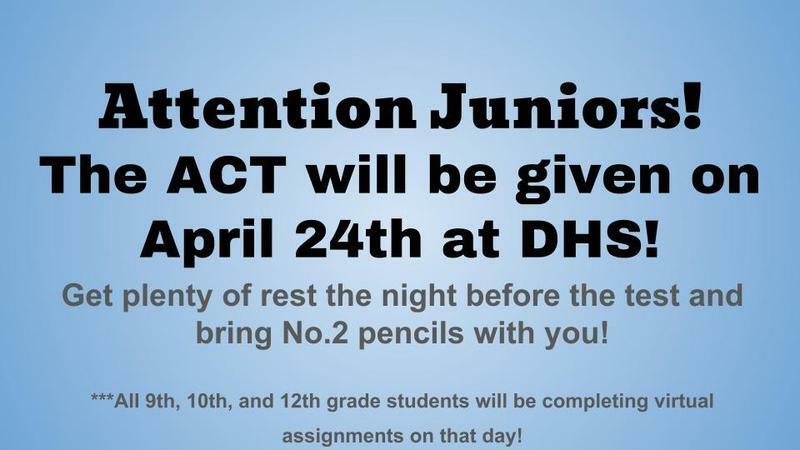 DHS Juniors will take the ACT test on April 24th! 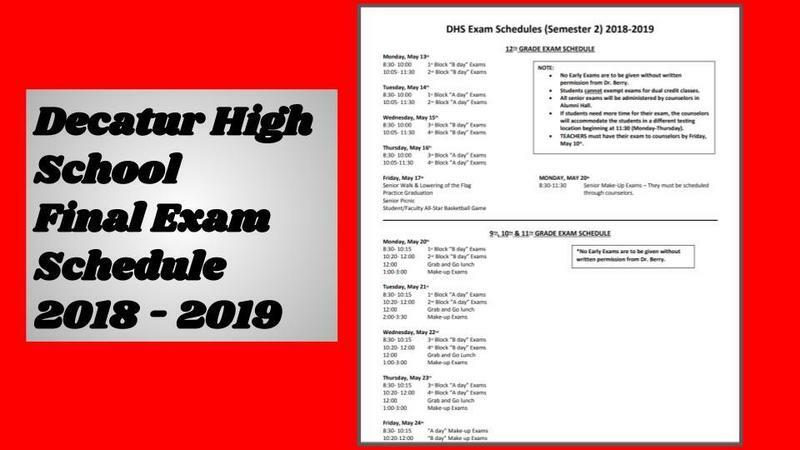 DHS Final Exams in May 2019! 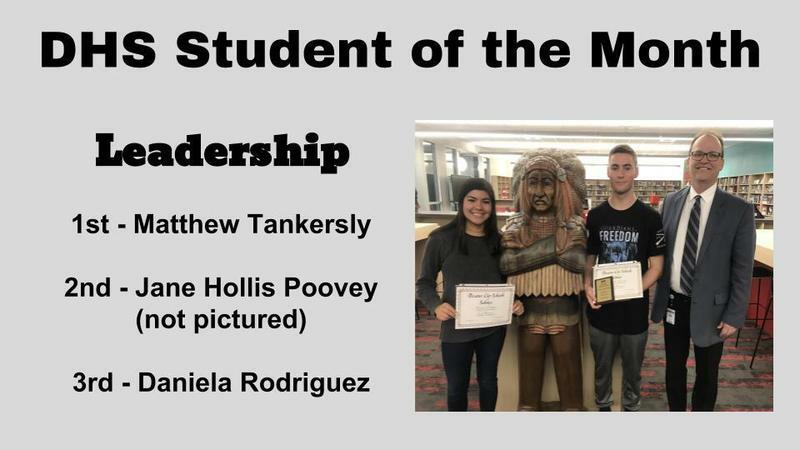 Congratulations to the DHS Students of the Month! 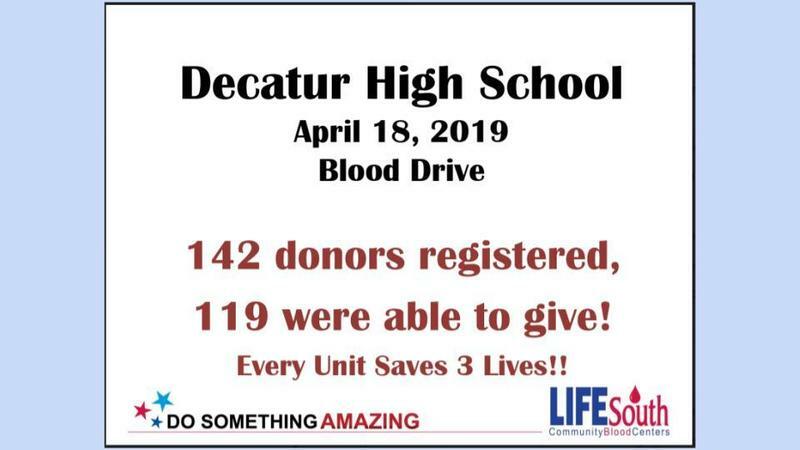 Congratulations to Decatur High School! DHS is the proud winner of the 2018 Attorney General Safe Schools Award of Excellence! Thank you to everyone who attended the acceptance assembly! 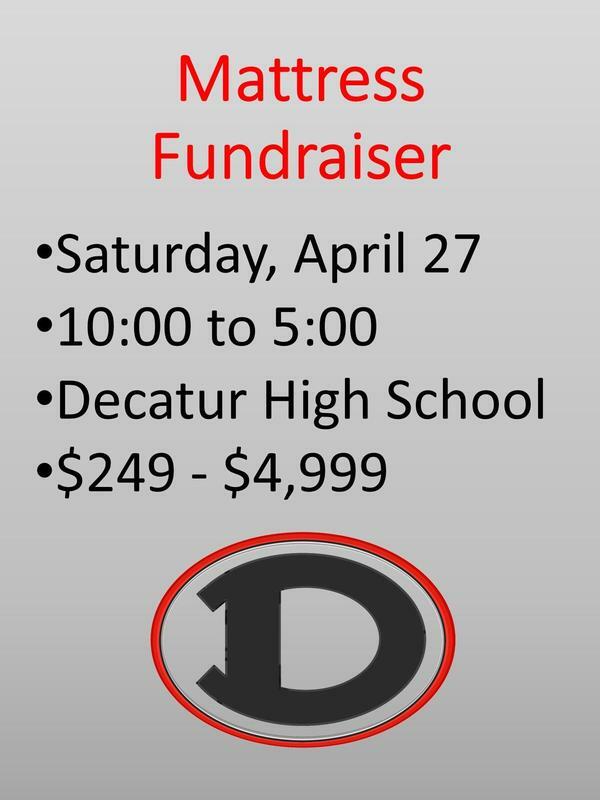 Please come out and support the DHS Football program on Saturday, April 27! Click the title above the picture for details. 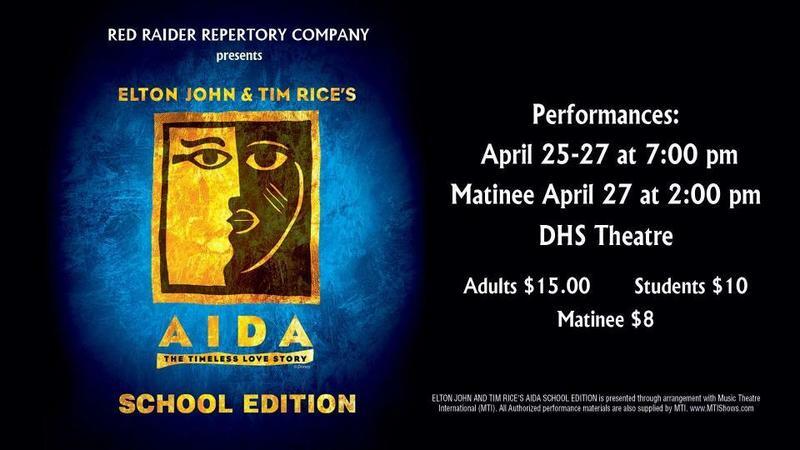 Red Raider Repertory Company presents... Aida: The Timeless Love Story at DHS! DHS Football Mattress Sale in the Cafeteria! National College Decision Day! Wear your college gear! The new Decatur High School is awesome! 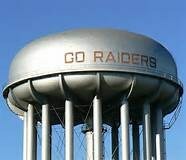 We are very proud of our new high school! It offers the latest in technology with a beautiful new layout! Our new address is 910 Somerville Road Southeast in Decatur! 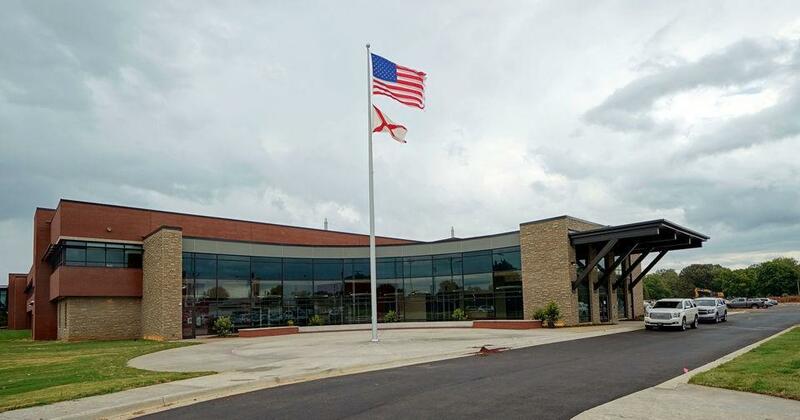 The mission of Decatur City Schools is to provide an innovative learning community committed to academic excellence and meeting the unique needs of every individual. 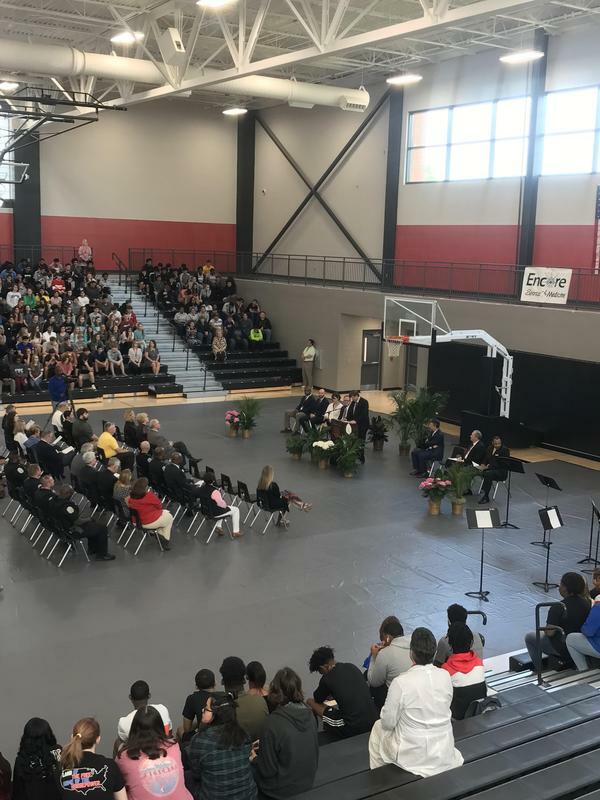 The mission of Decatur High School is to educate students for the mastery of academic and social skills necessary for them to succeed as productive, open-minded, and compassionate members of a global society. To this end, a well-trained and caring faculty and staff will provide a challenging and relevant curriculum sufficient to accommodate individuals in a multicultural student body. Decatur High School will actively seek the support of family, business, community, and government to create an environment that encourages lifelong learning and the understanding and acceptance of all cultures.